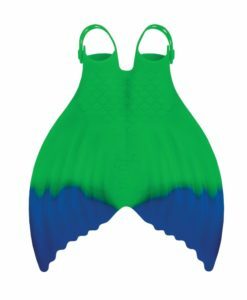 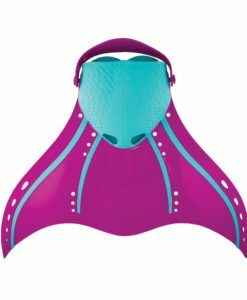 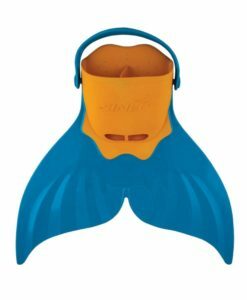 The Evo Monofin is the first and only short-blade monofin designed to teach swimmers an efficient dolphin kick, build muscle memory, and create perfect body position in the water. 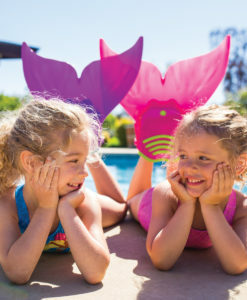 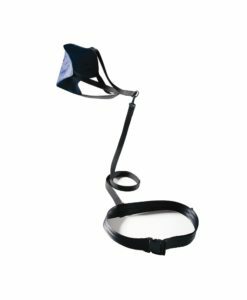 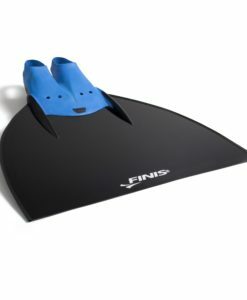 We achieved our goal of designing a monofin that supports a natural dolphin kick by enabling ankle movement. 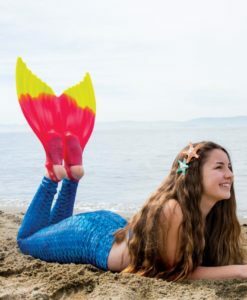 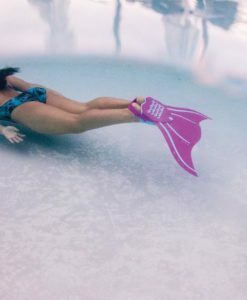 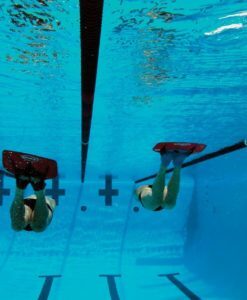 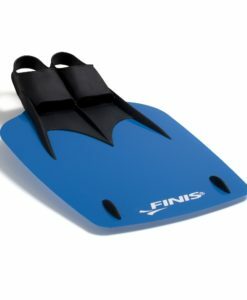 This allows swimmers to be able to wear a monofin for longer periods of time without slowing kick tempo and stroke rate. 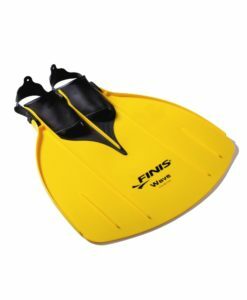 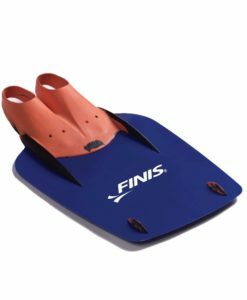 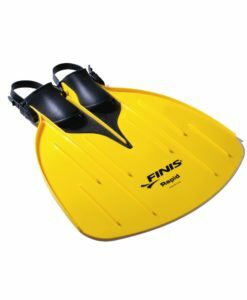 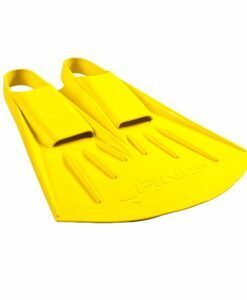 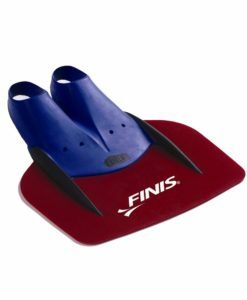 With a short blade and independent foot pockets, swimmers can easily adapt to the fin and enhance the performance benefits. 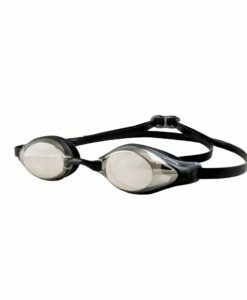 This creates a smoother transitional period when learning new muscle memory skills or breaking old habits.